Look At What We Just Bought-Hundreds Of New Arrivals Daily! : REfinery KIDS! 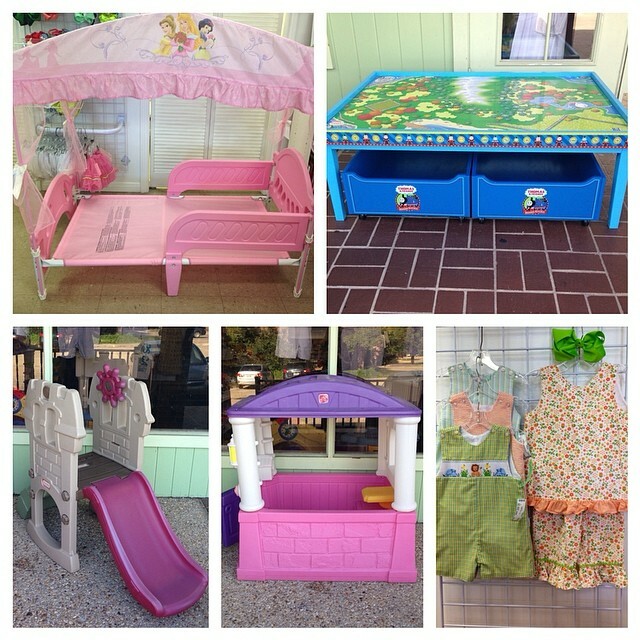 Look At What We Just Bought-Hundreds Of New Arrivals Daily!